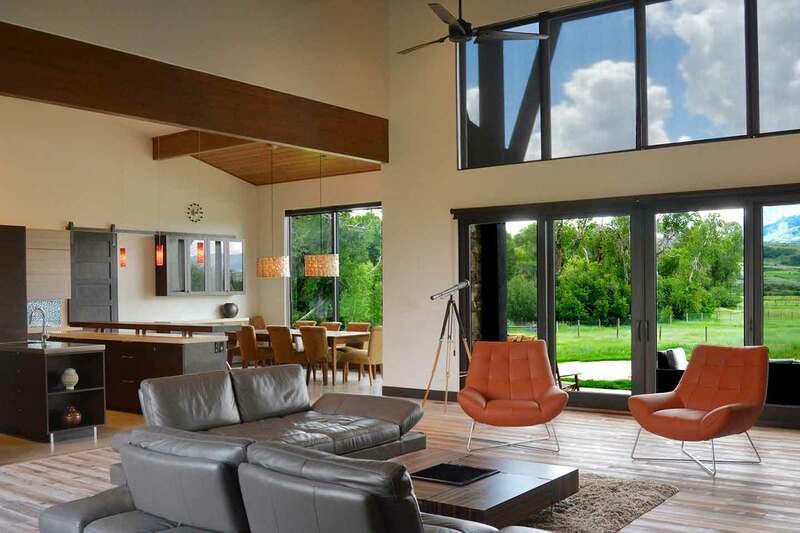 This gallery page is set up to showcase a variety of Kevin Price’s projects of numerous styles of architecture. 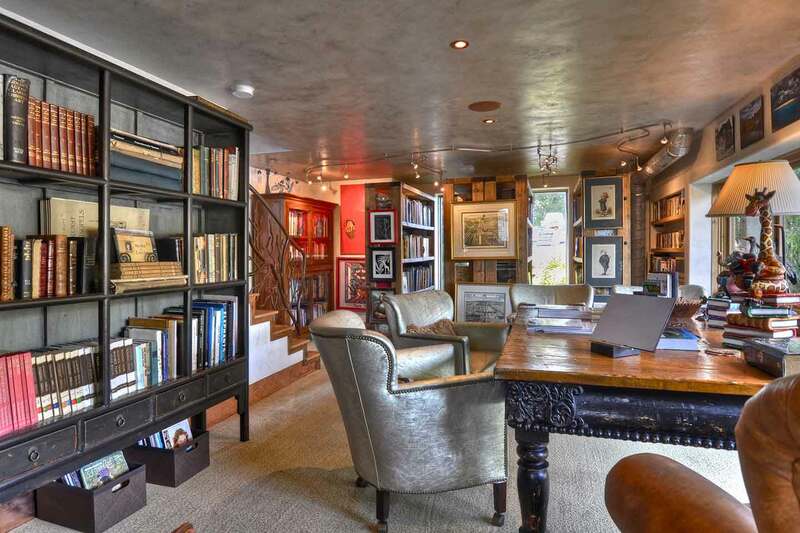 Cycle through the photos below to view art you can live in, by Kevin Price. 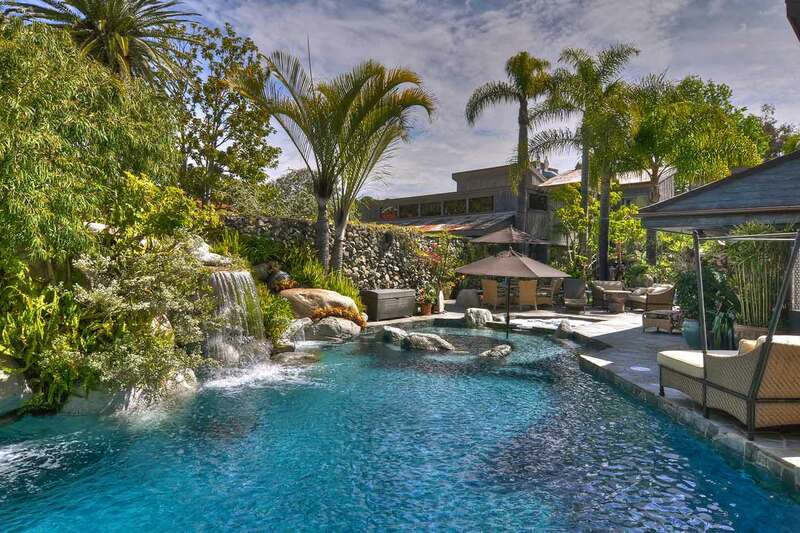 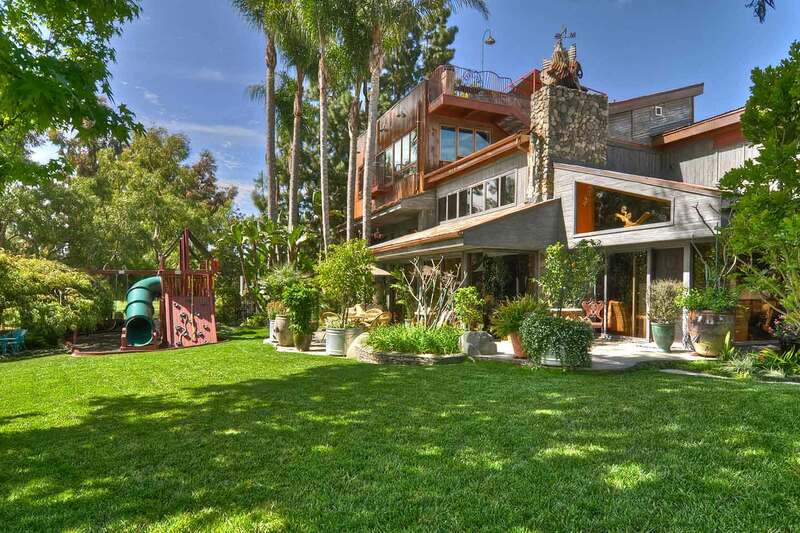 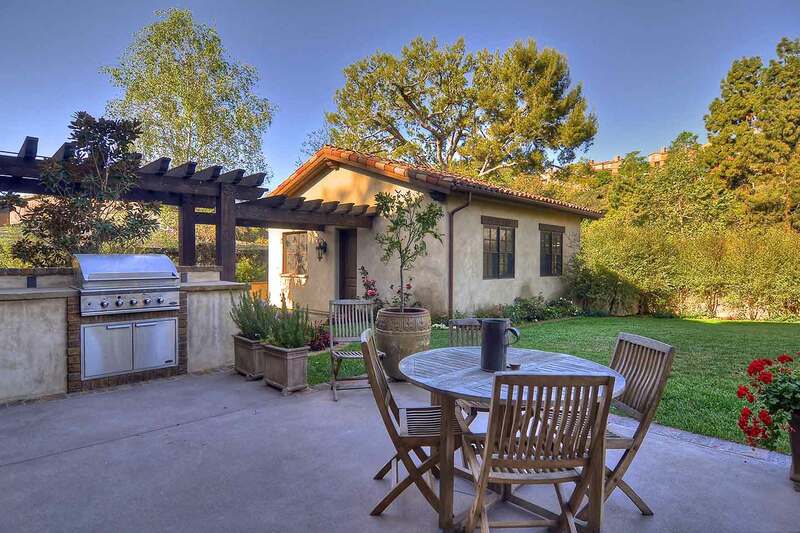 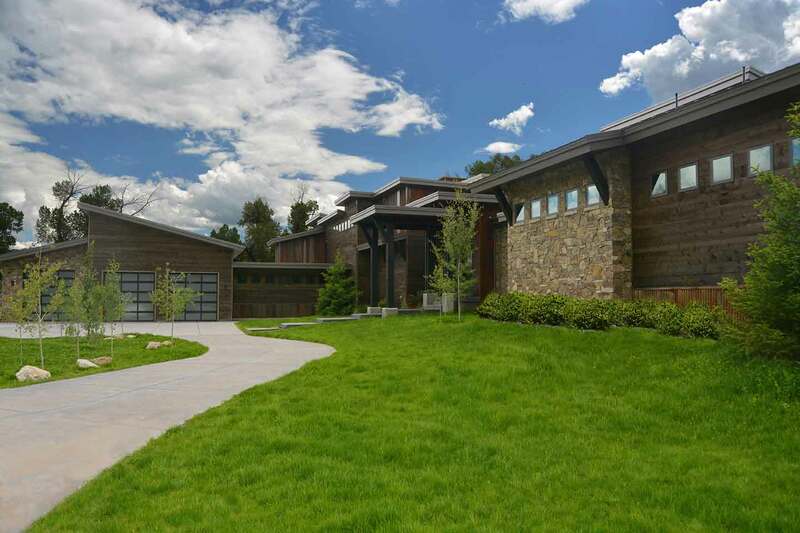 For a more thorough tour of these homes, please visit the select projects in the Projects page. 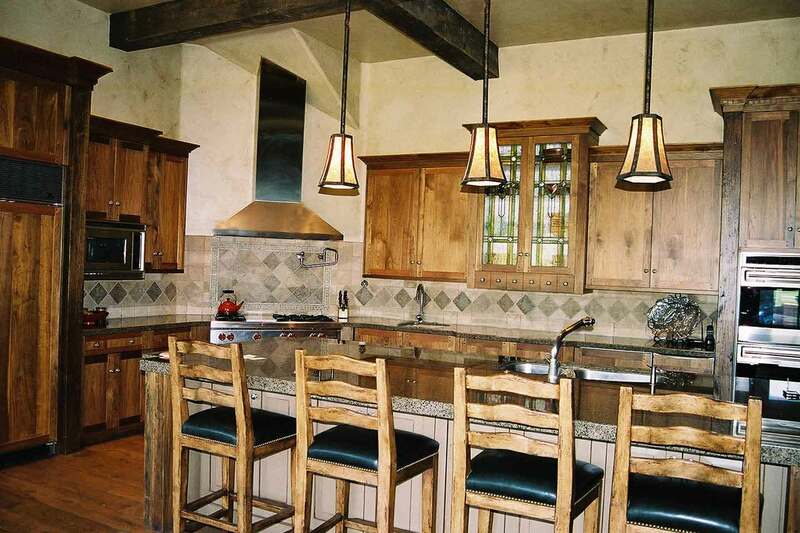 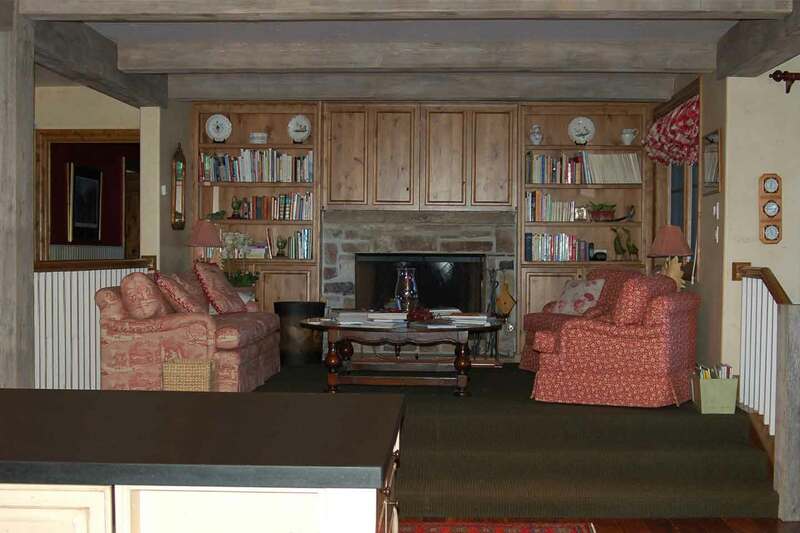 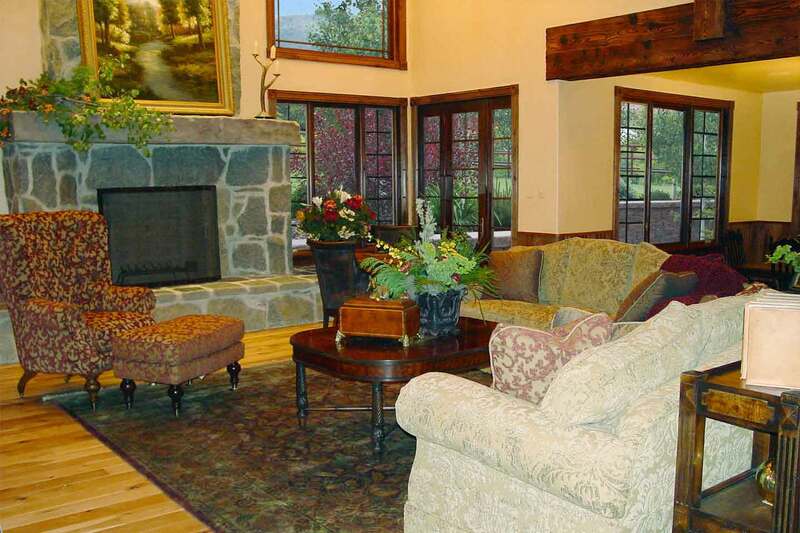 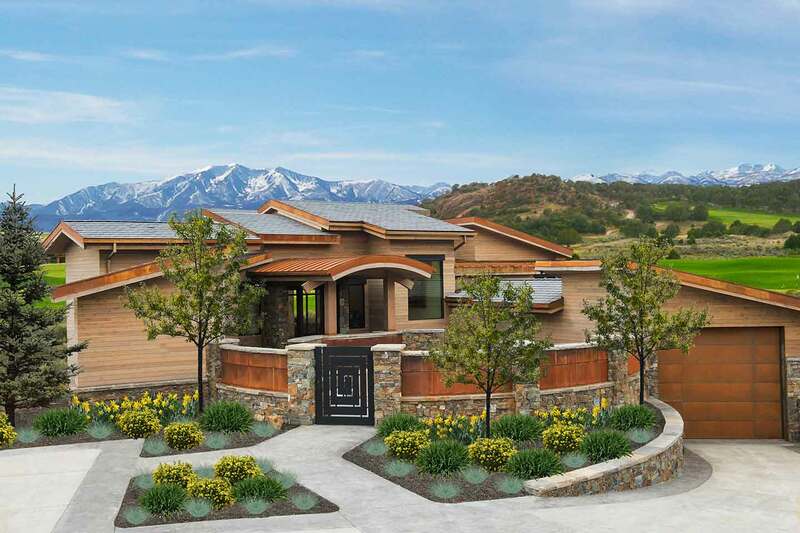 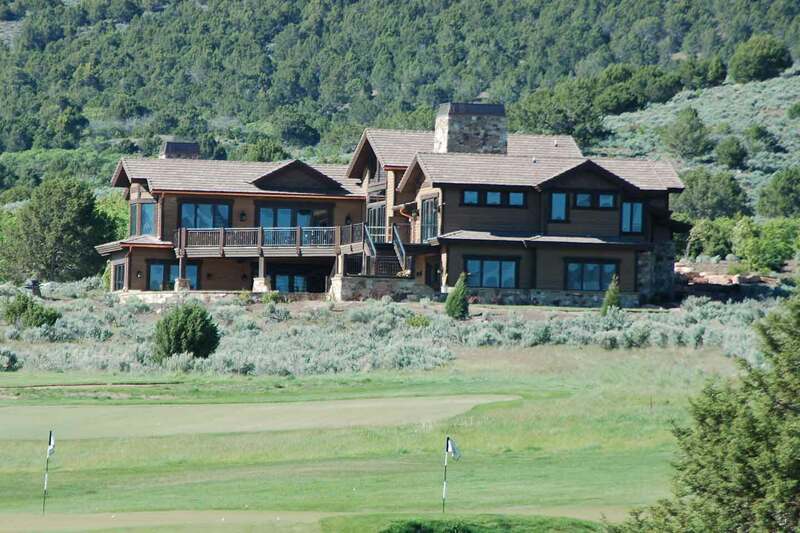 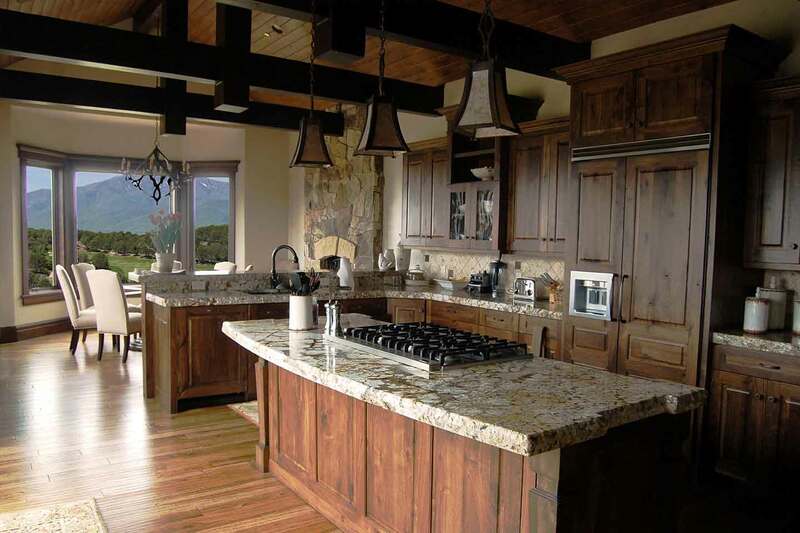 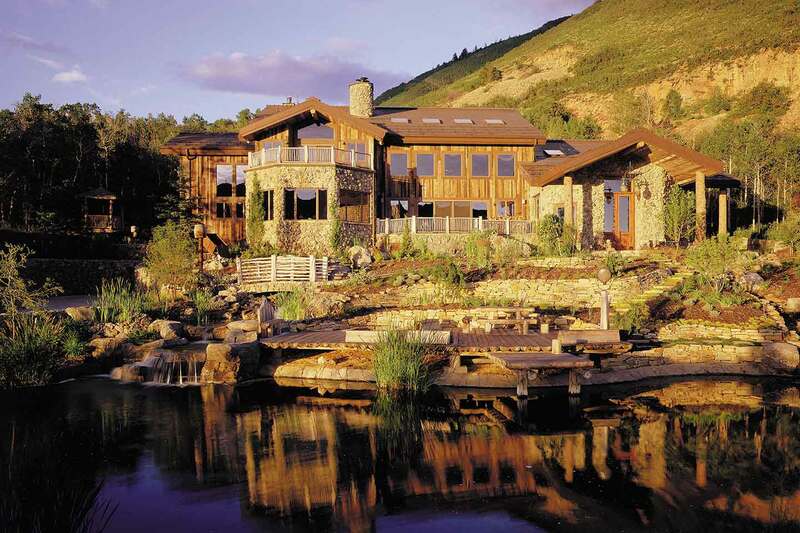 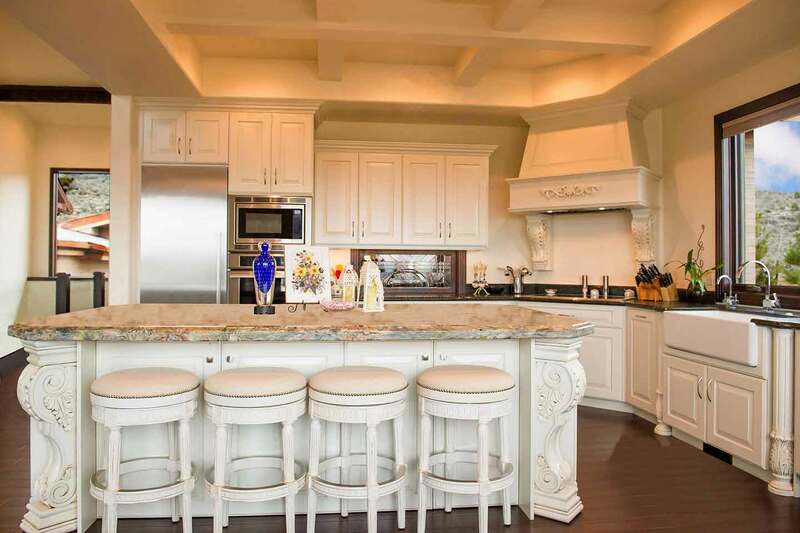 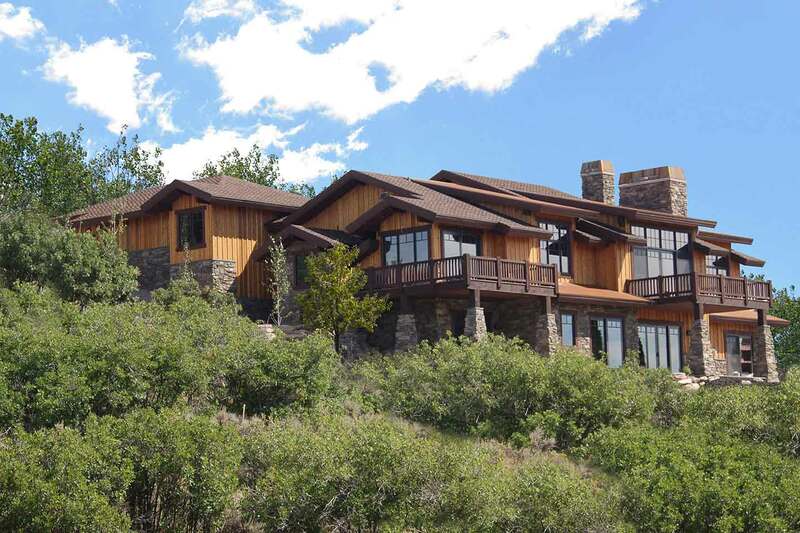 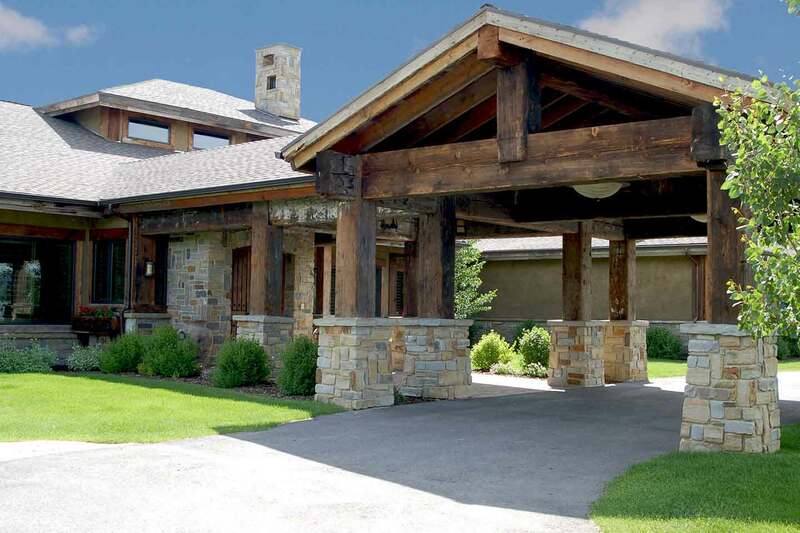 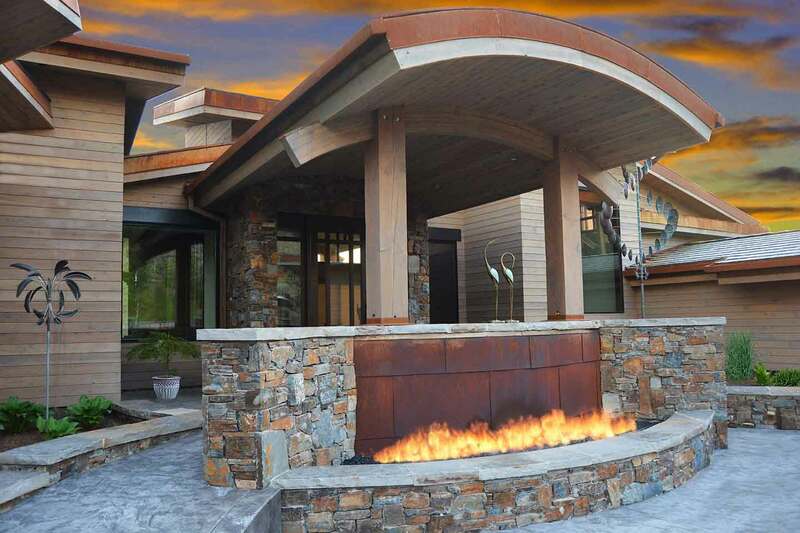 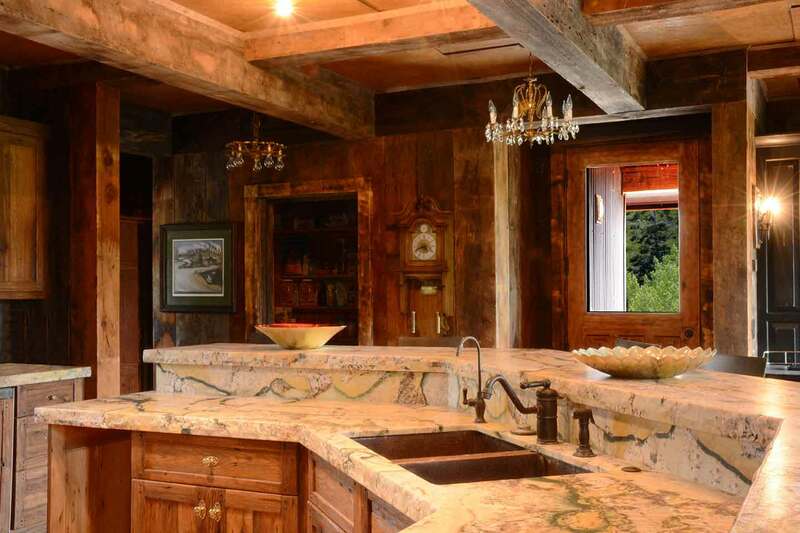 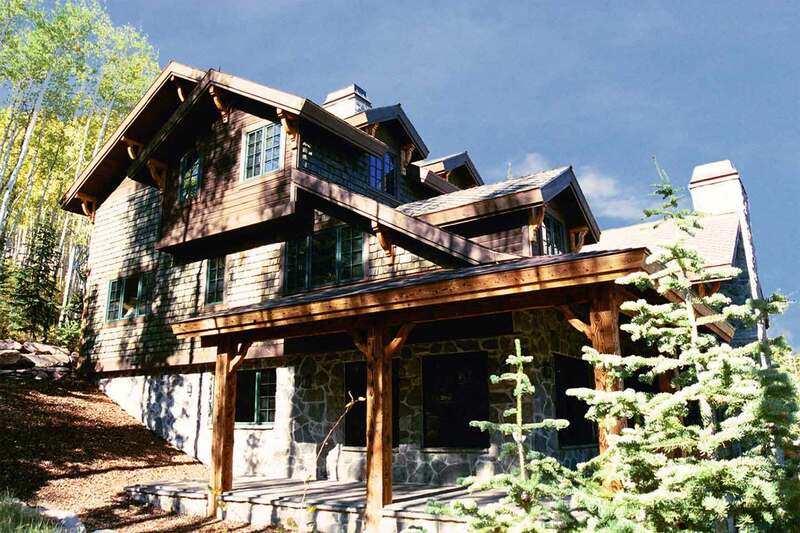 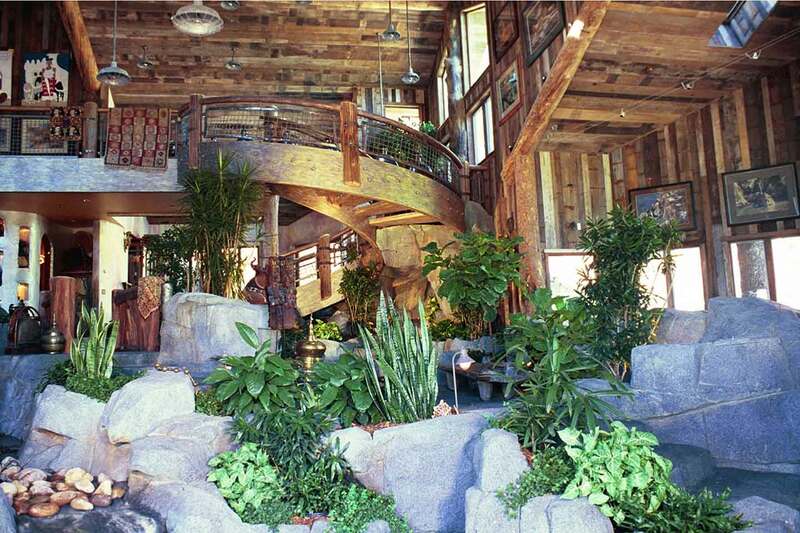 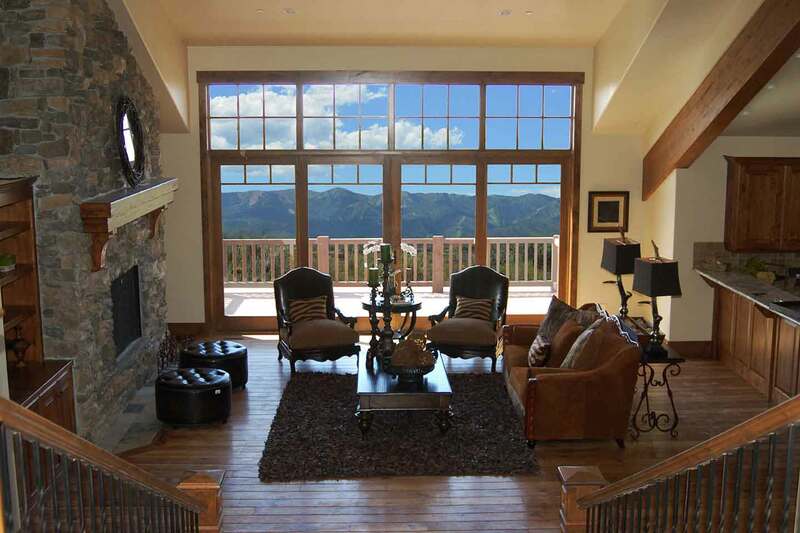 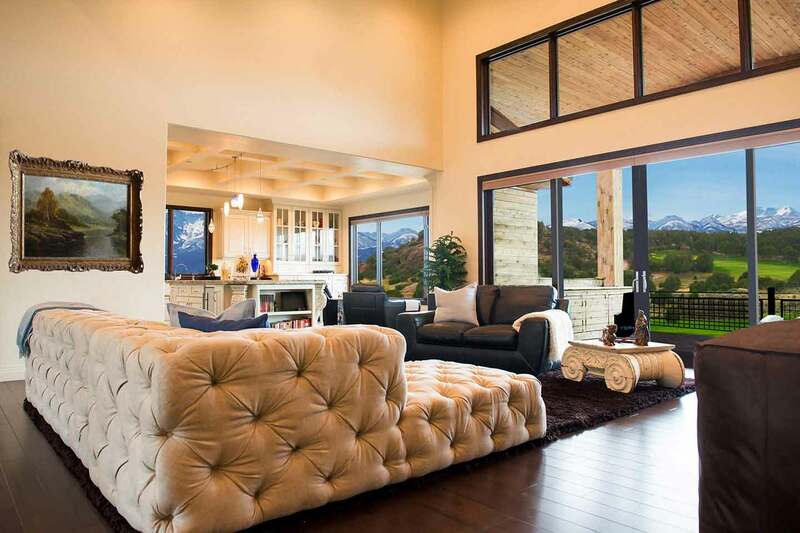 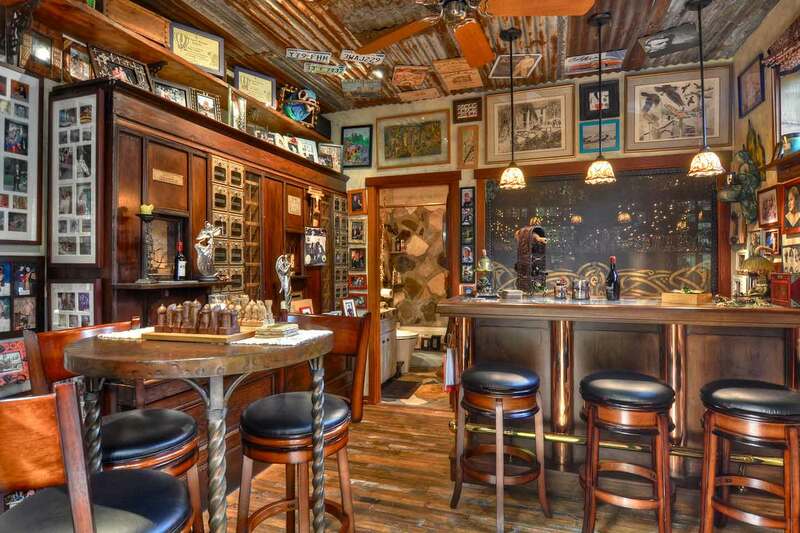 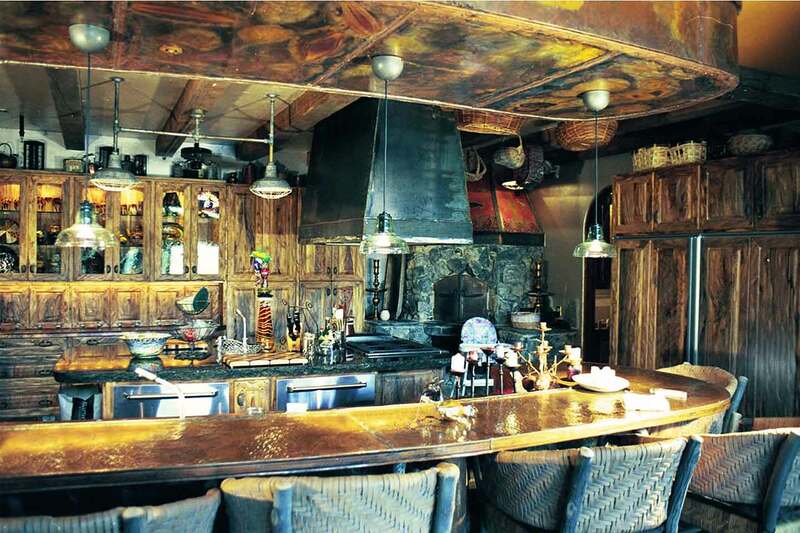 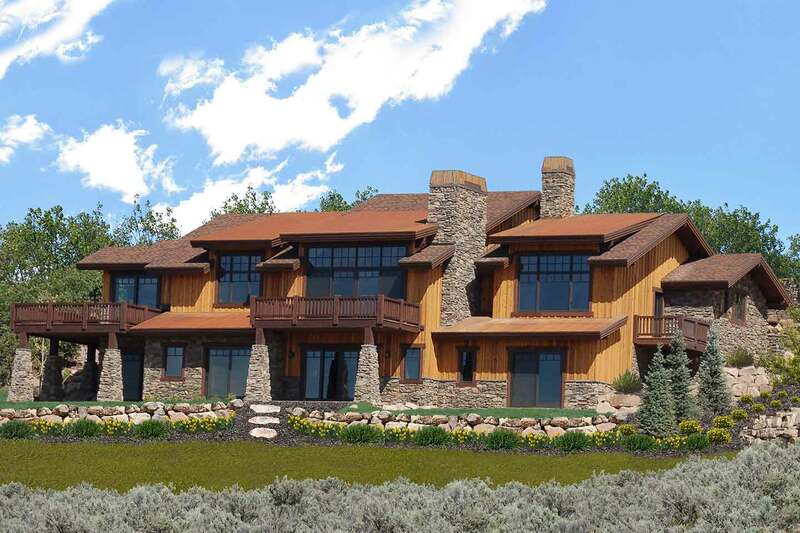 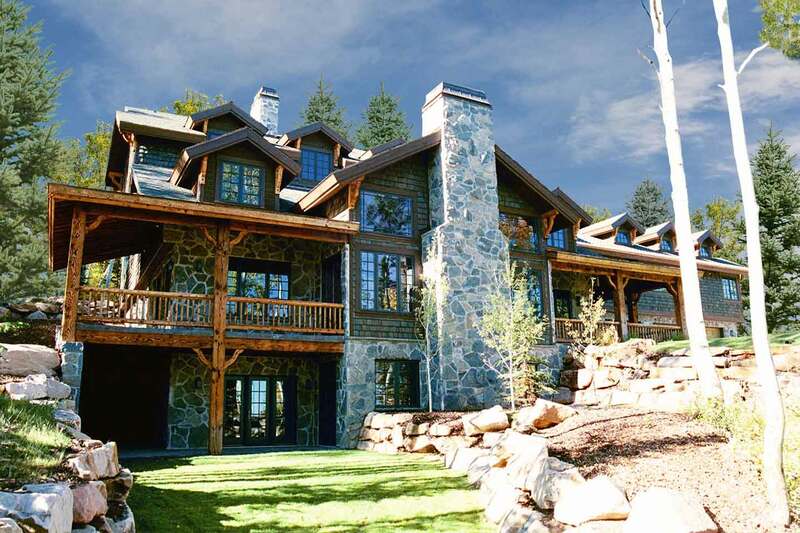 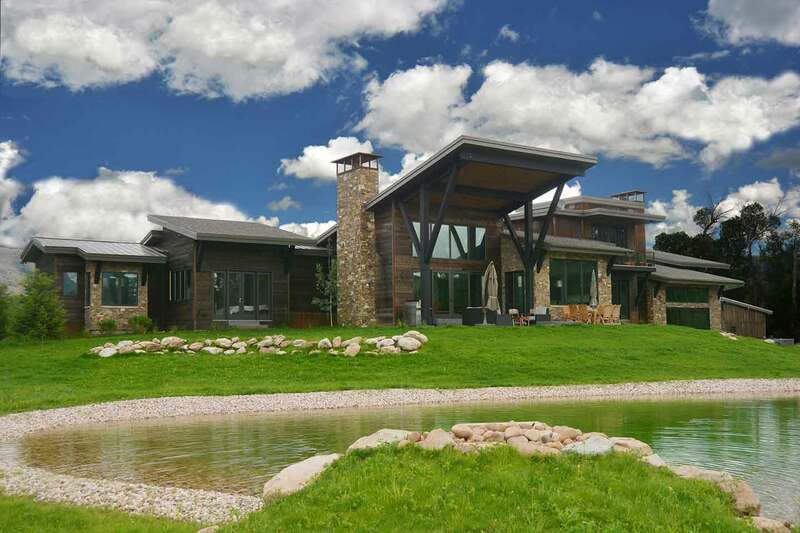 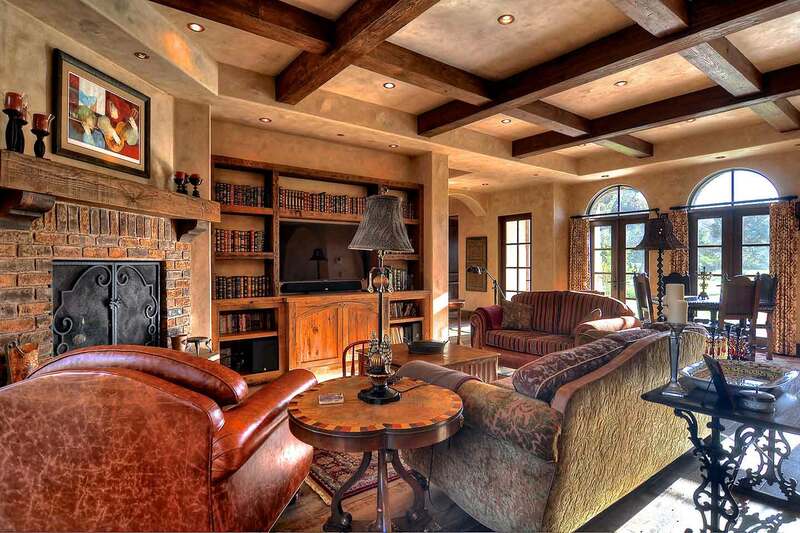 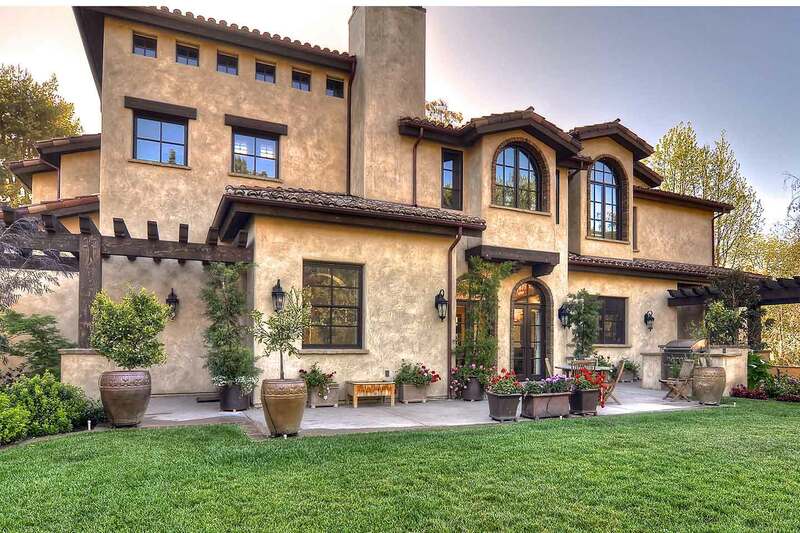 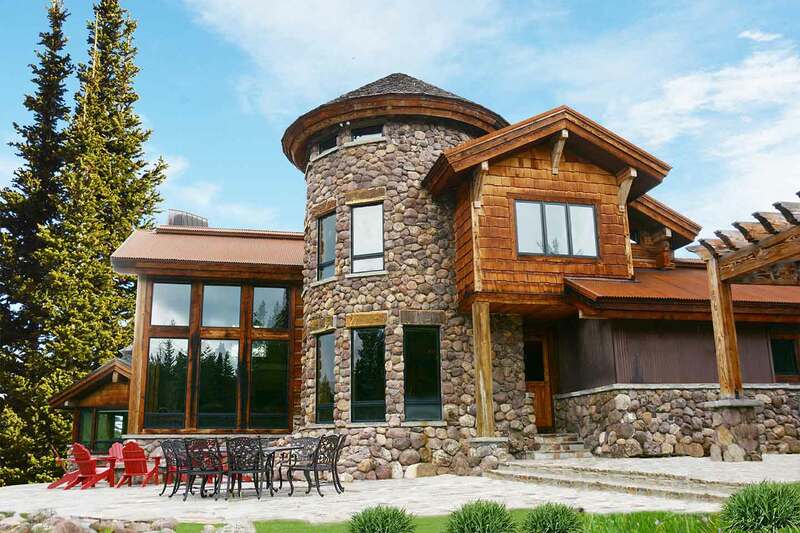 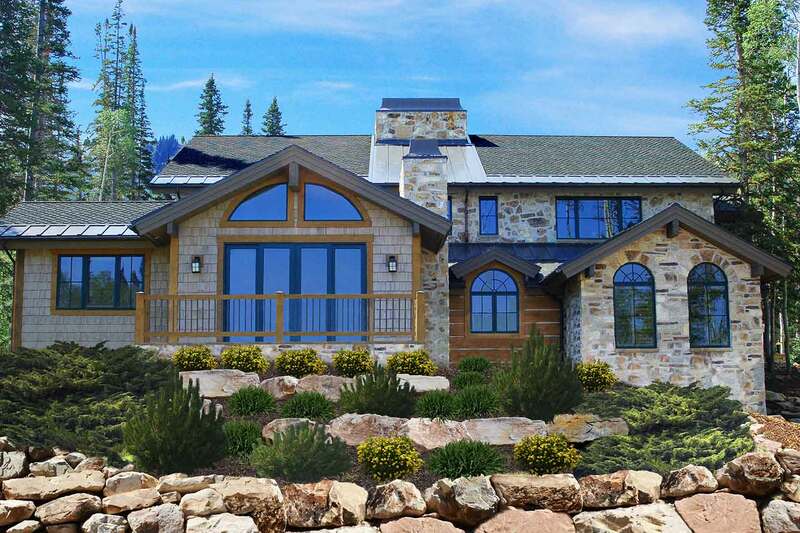 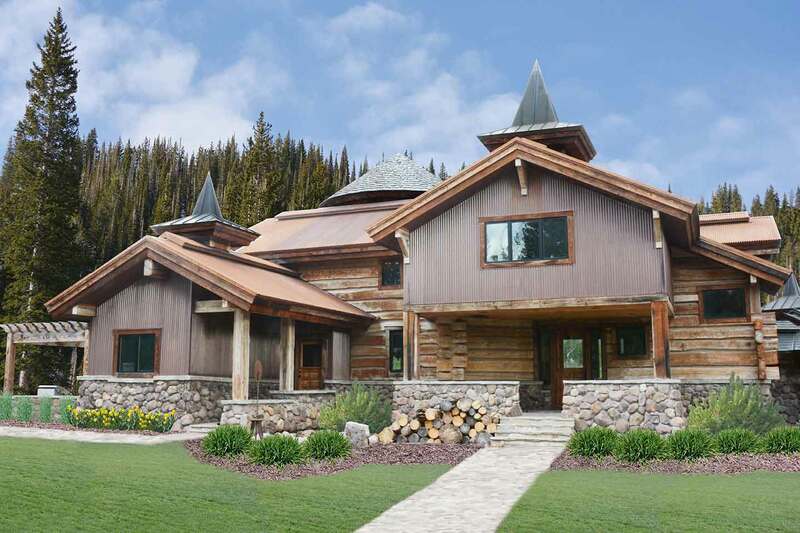 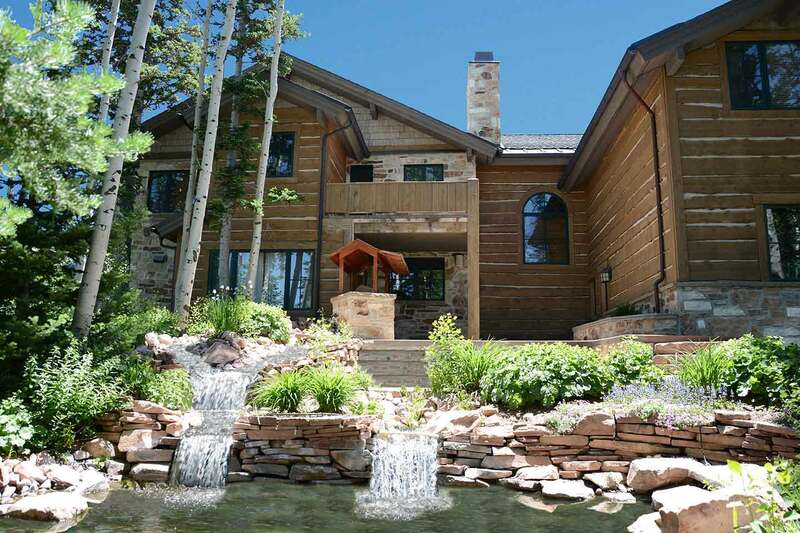 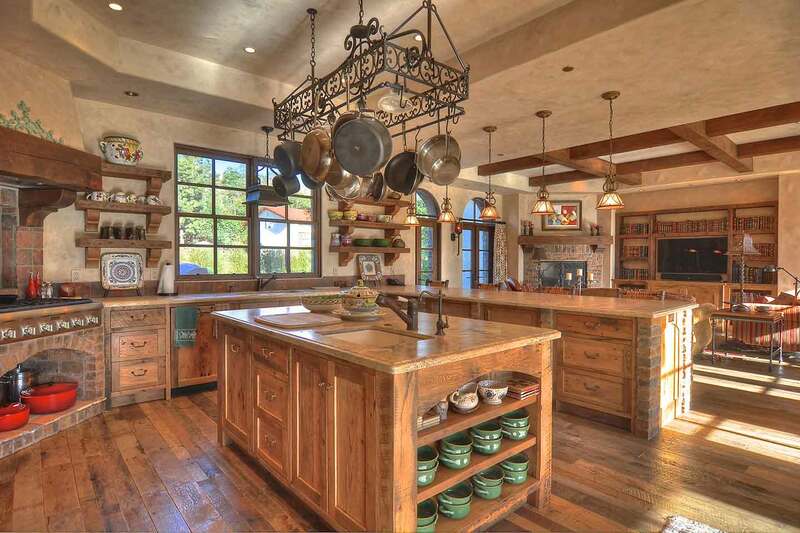 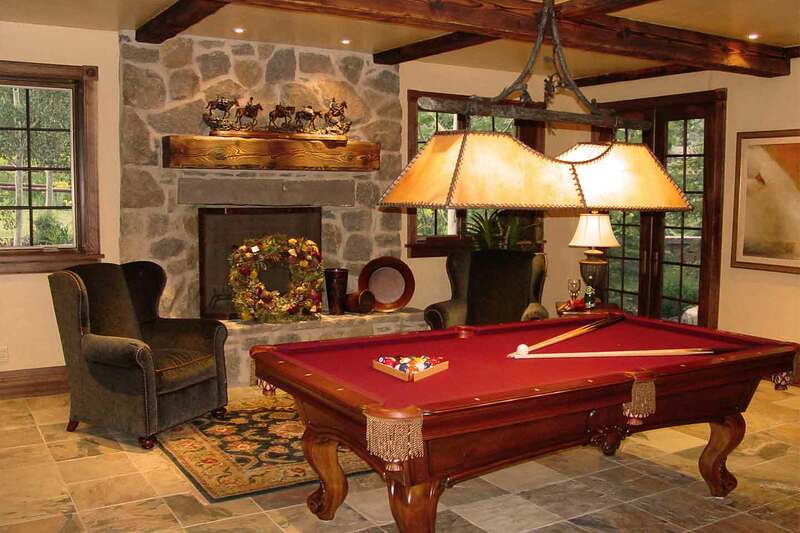 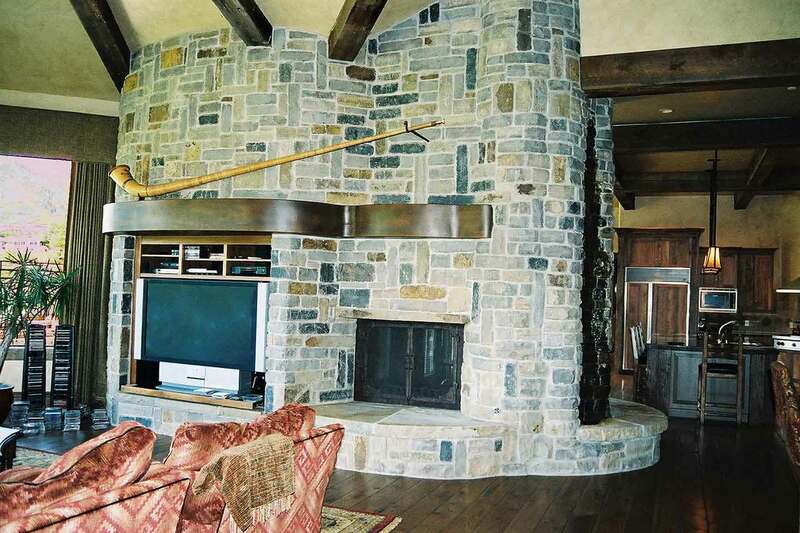 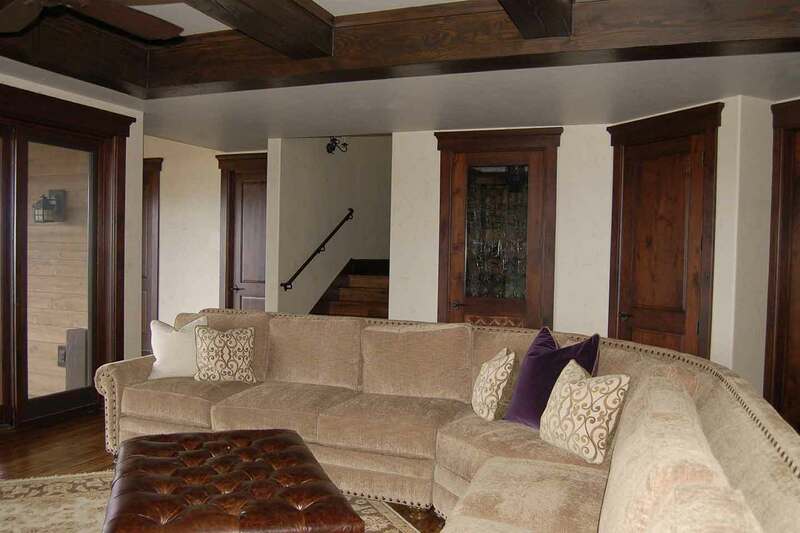 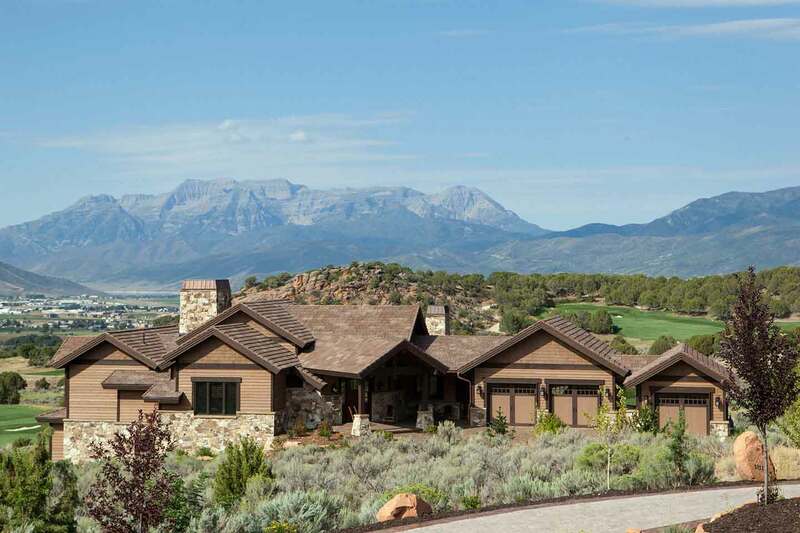 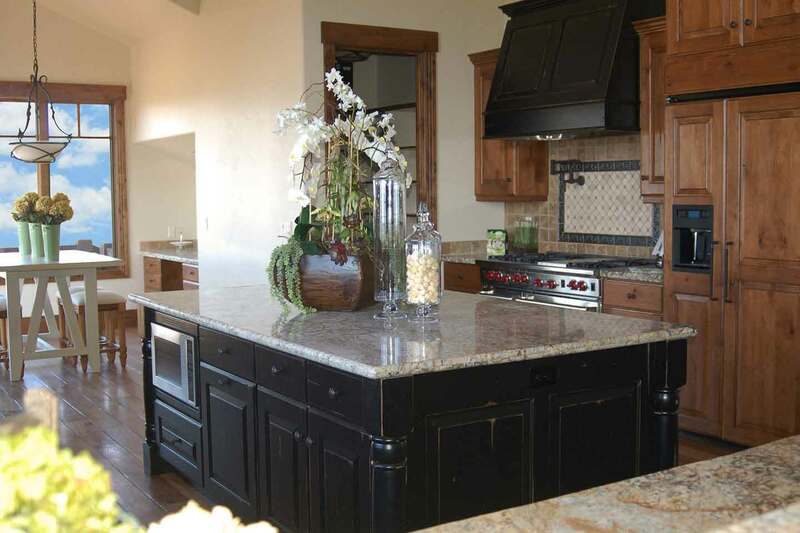 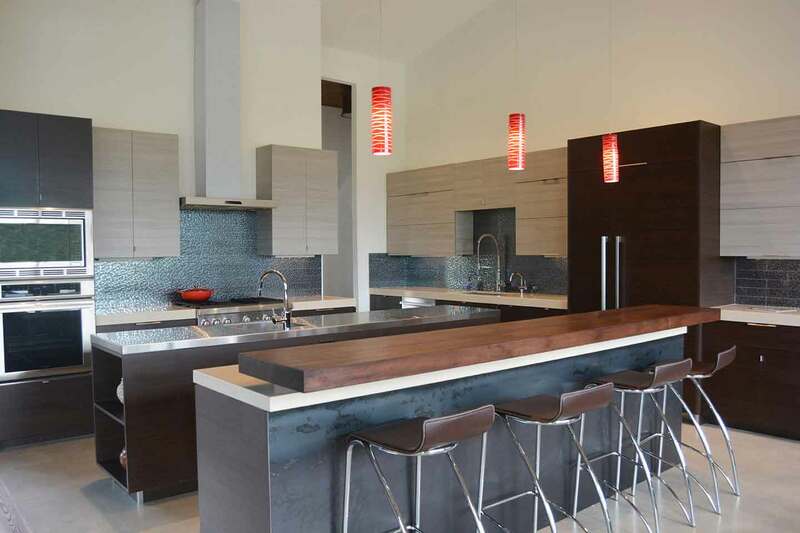 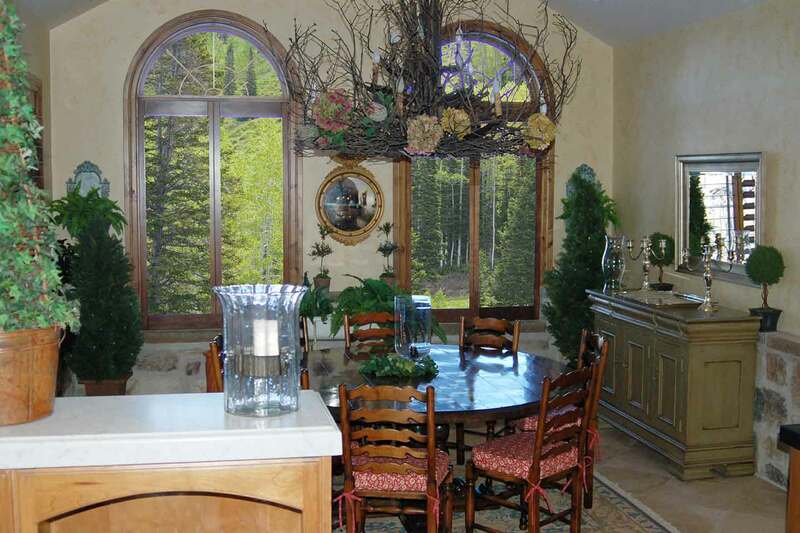 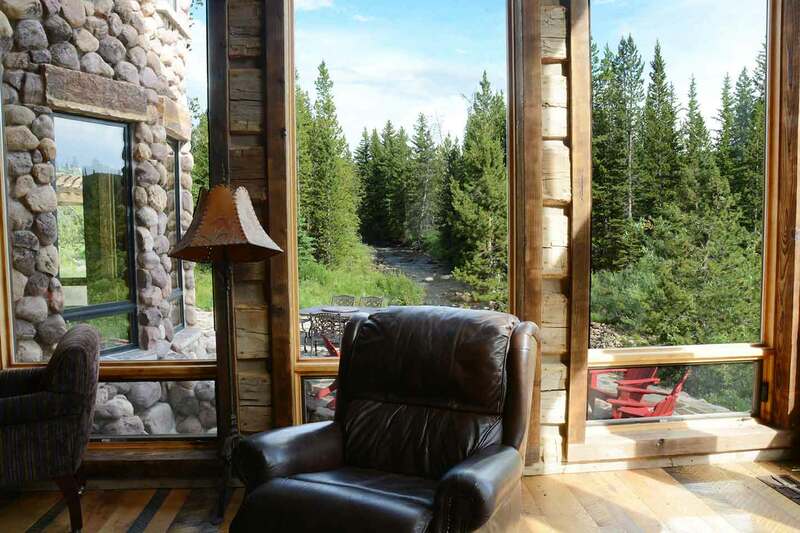 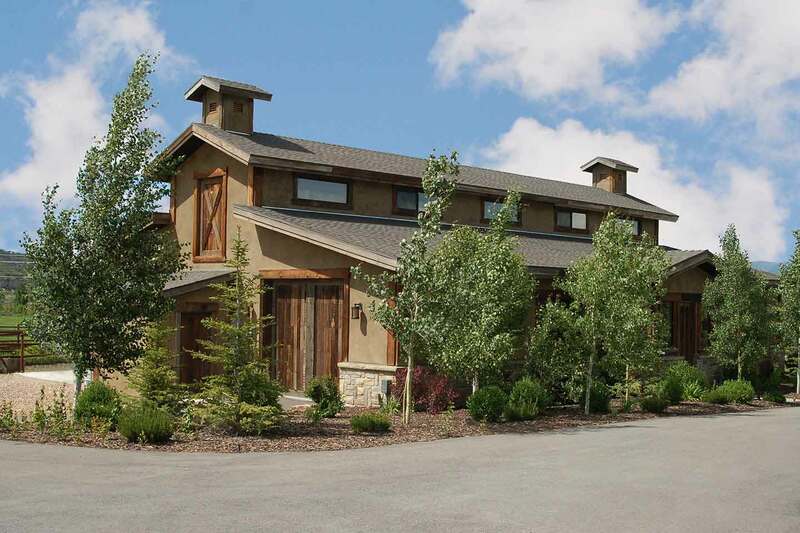 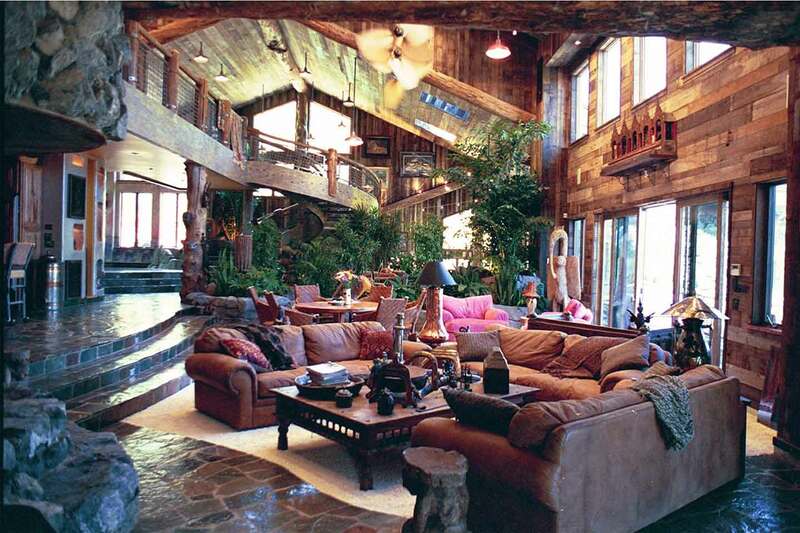 To view Kevin Price Designs custom homes in Red Ledges, click here.